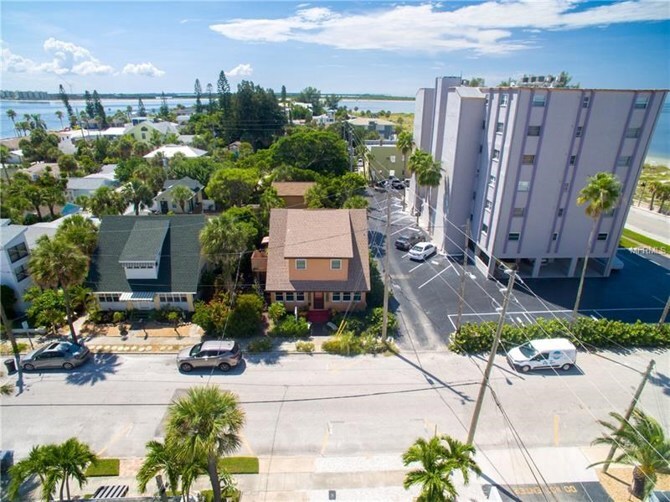 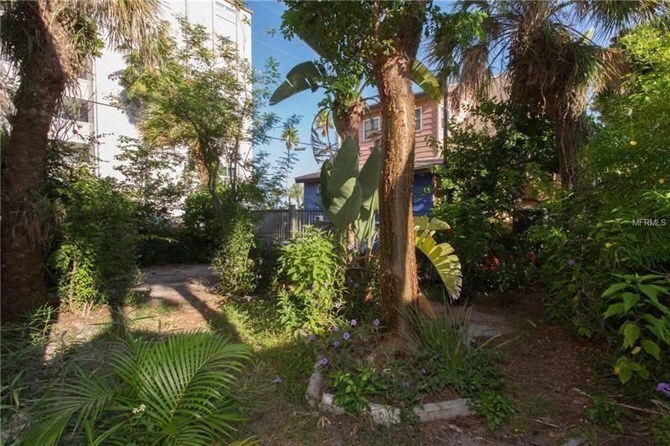 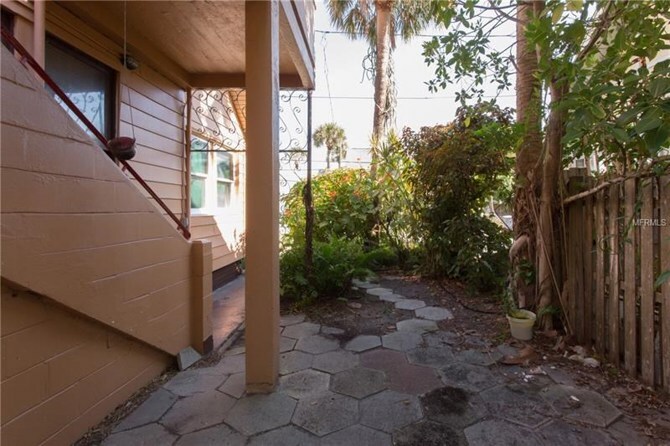 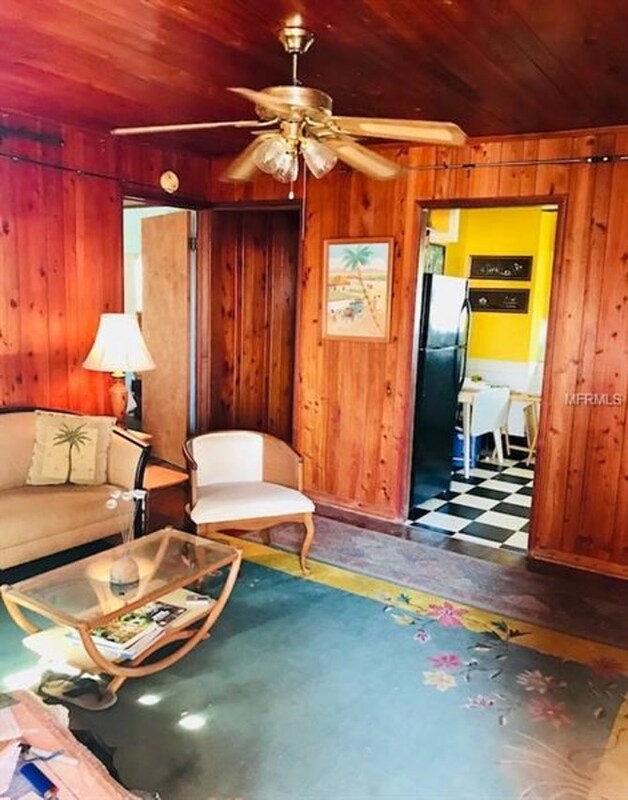 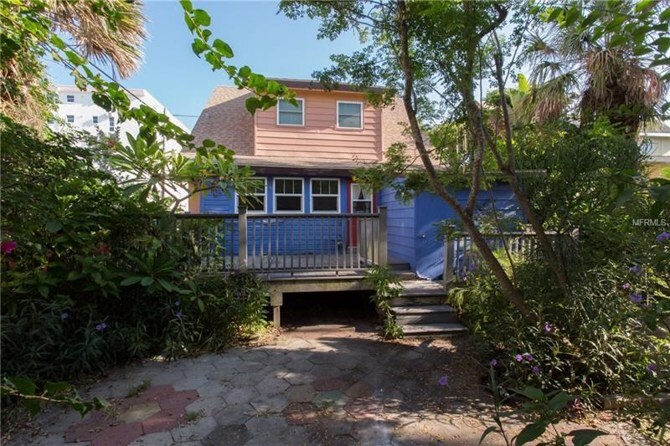 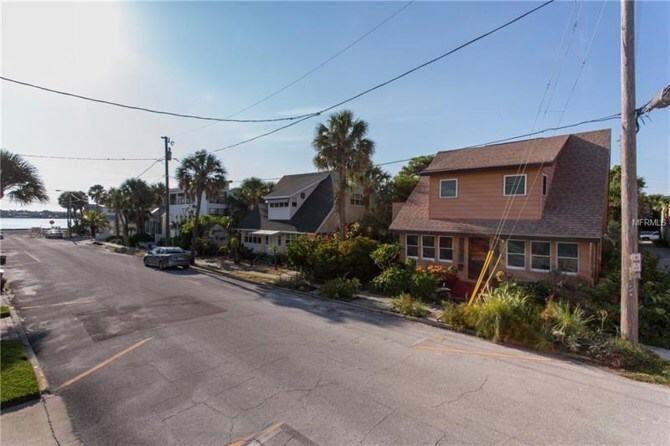 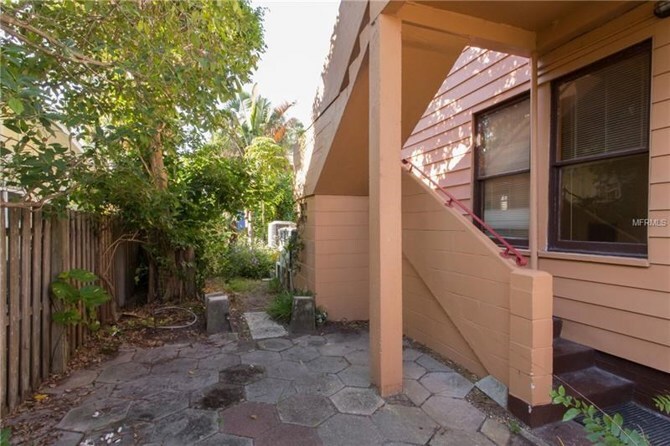 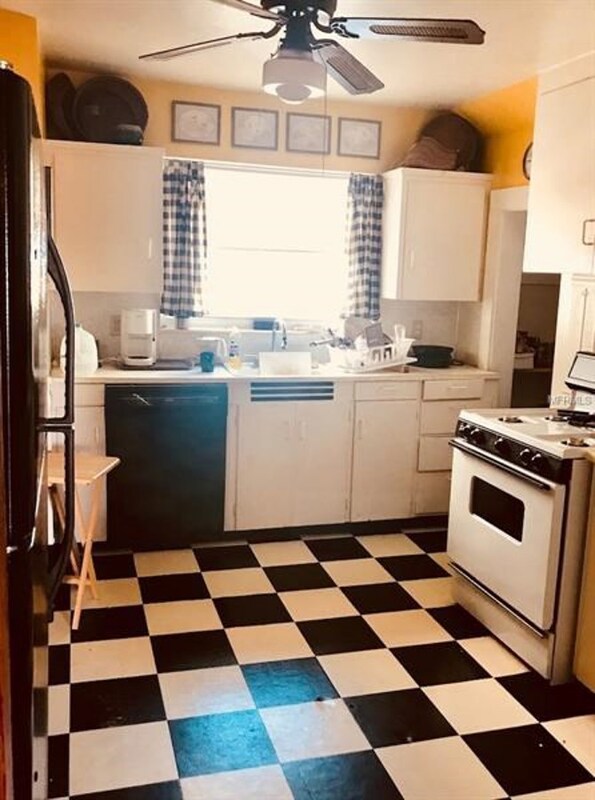 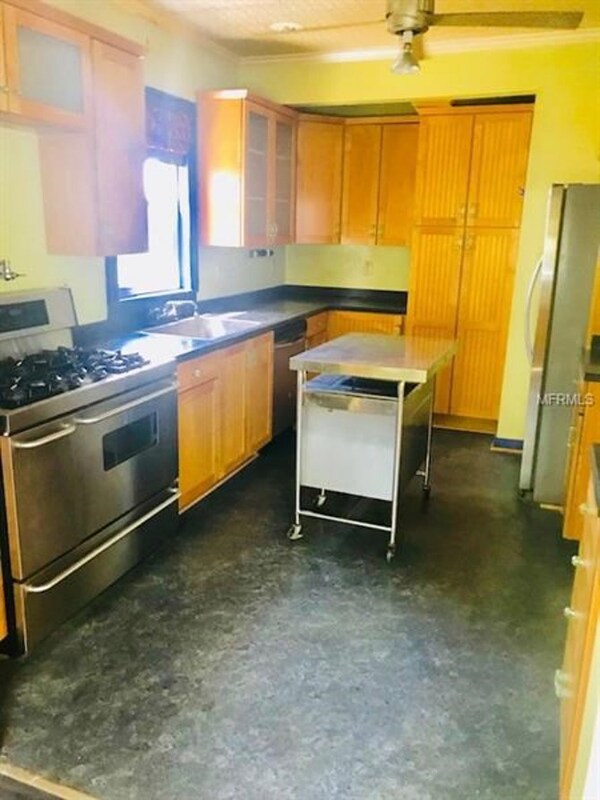 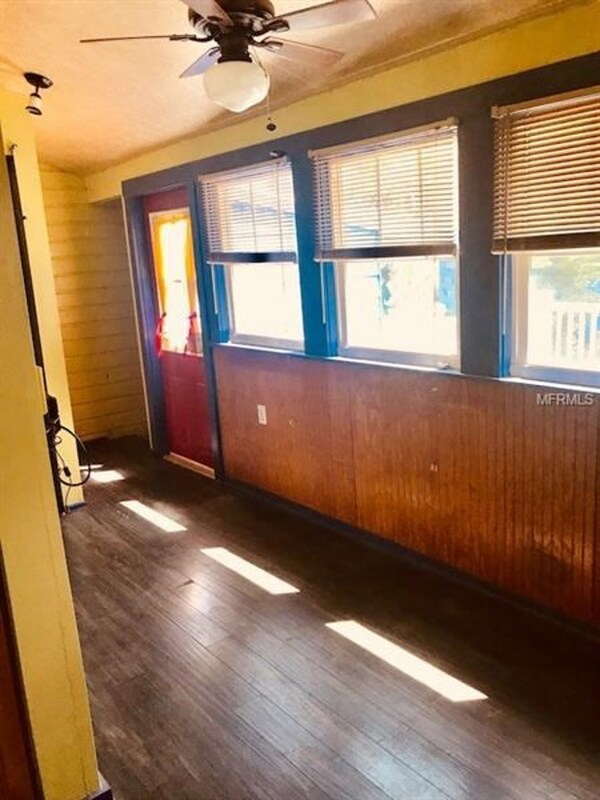 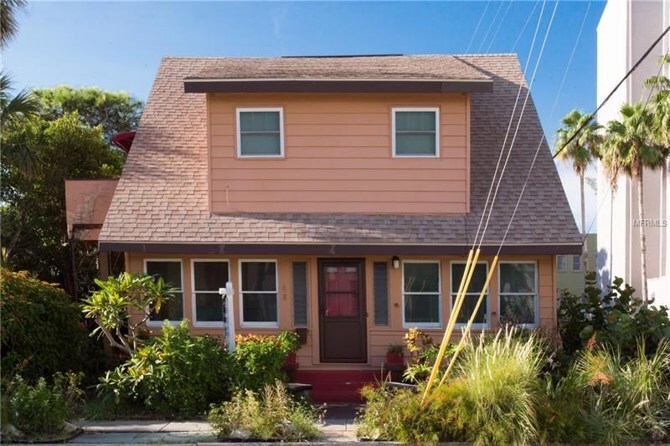 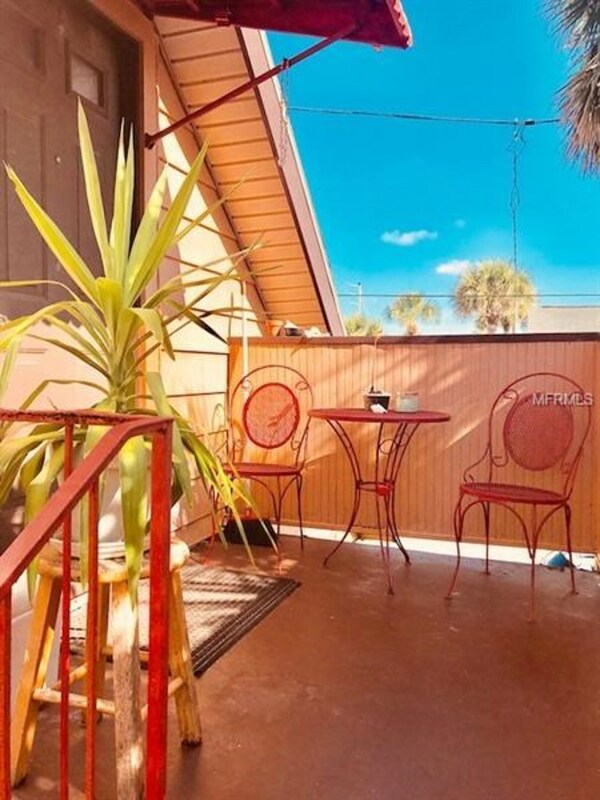 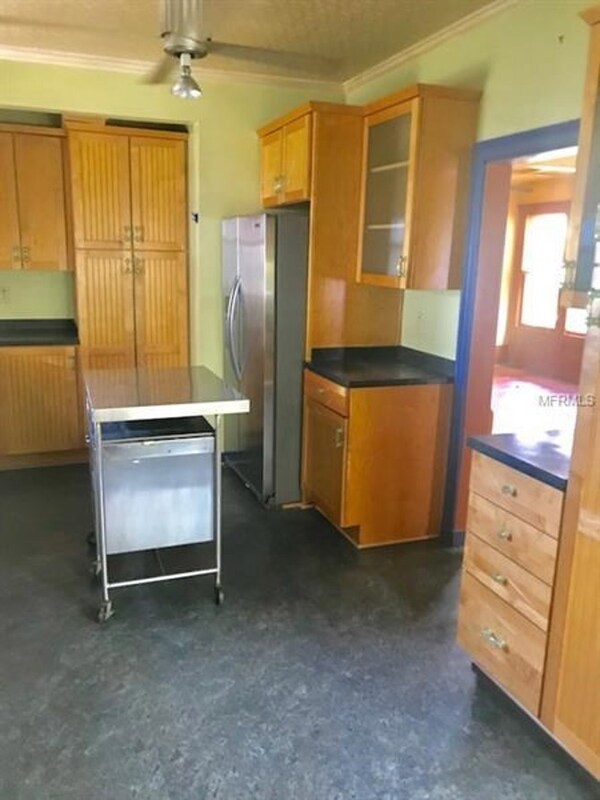 Price has been REDUCED, tear down & build your own DREAM HOME or BEACH RETREAT...House is a 2 story built in 1910, 1 bed/1 bath upstairs 730 sf, & 1 bed/1 bathdownstairs 840sf, it needs renovations to restore to it's original beauty.Currently used as a duplex with tenant upstairs on a month to month lease. 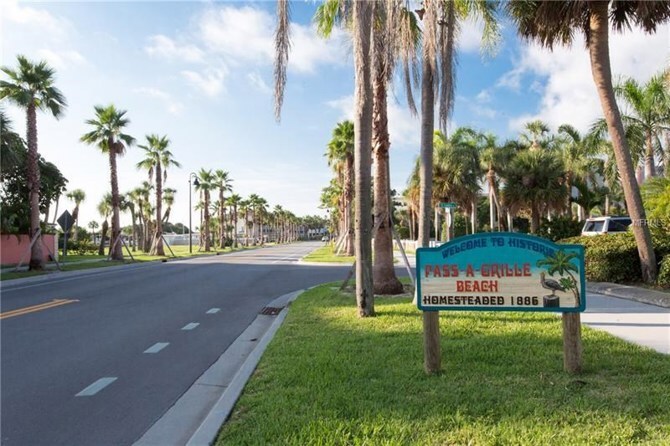 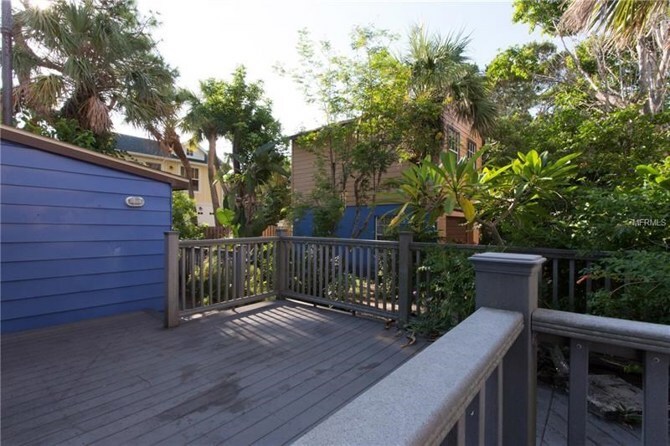 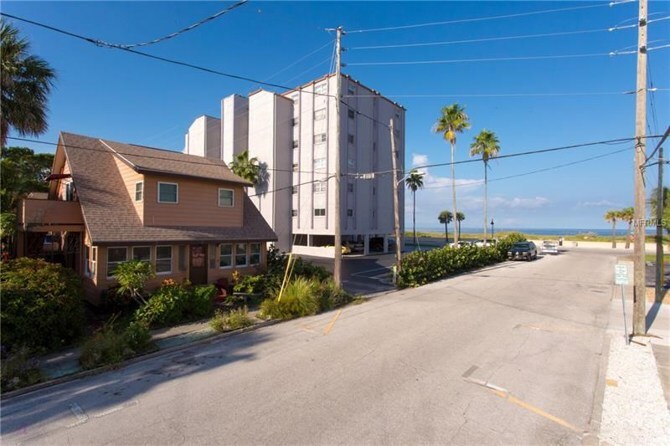 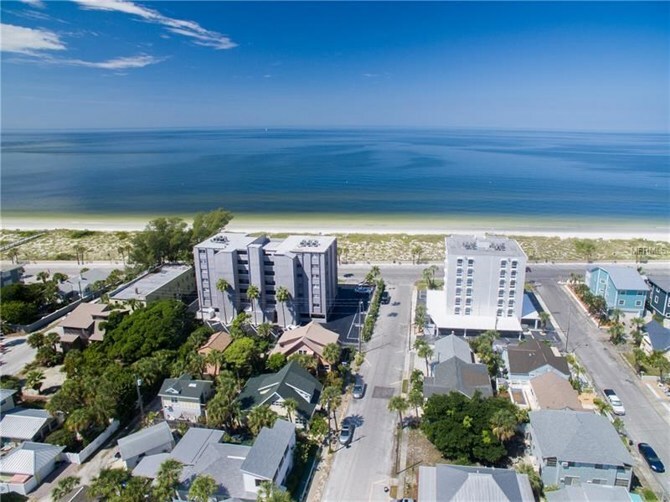 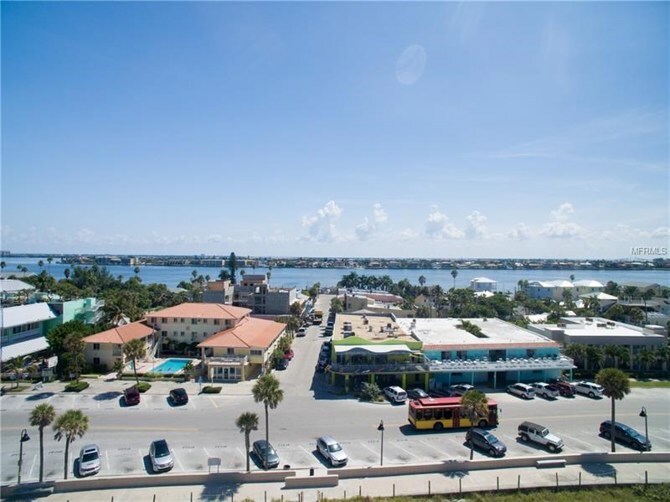 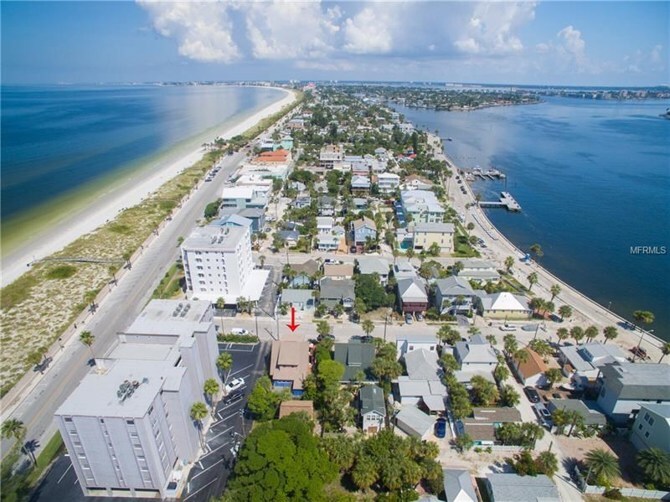 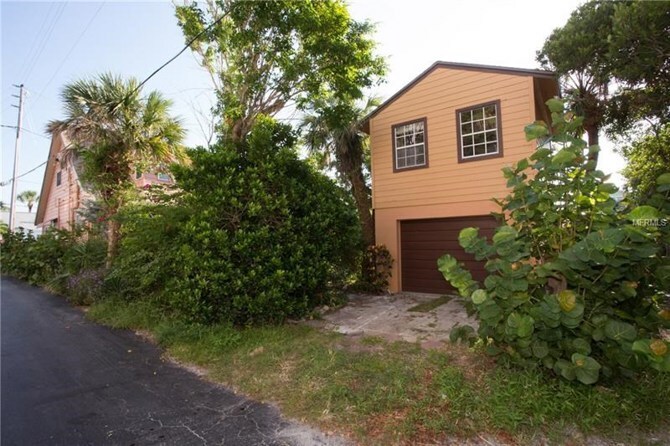 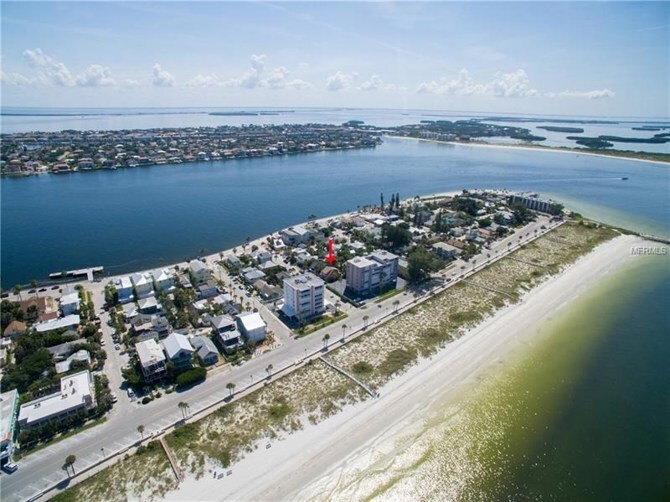 There are WATERVIEWS of the GULF & BAY,within steps to the beach & bay. 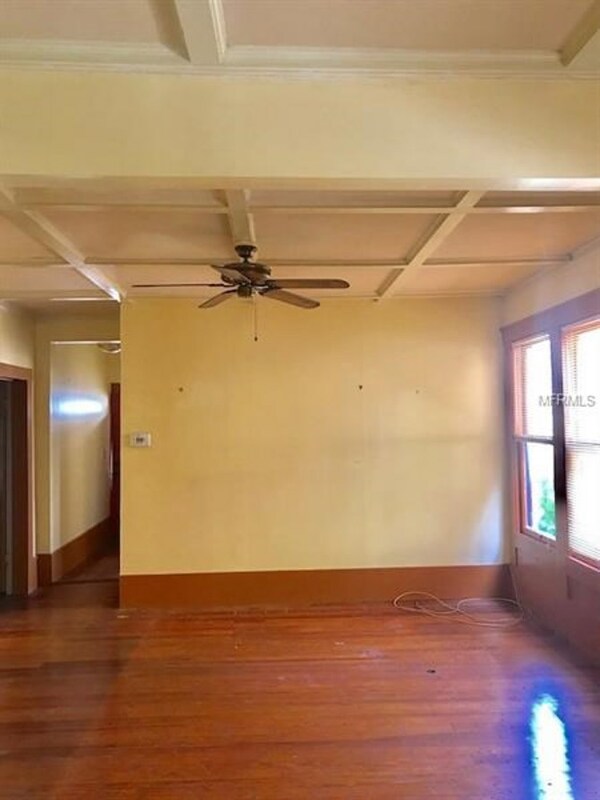 All measurements are approximate buyer to verify. 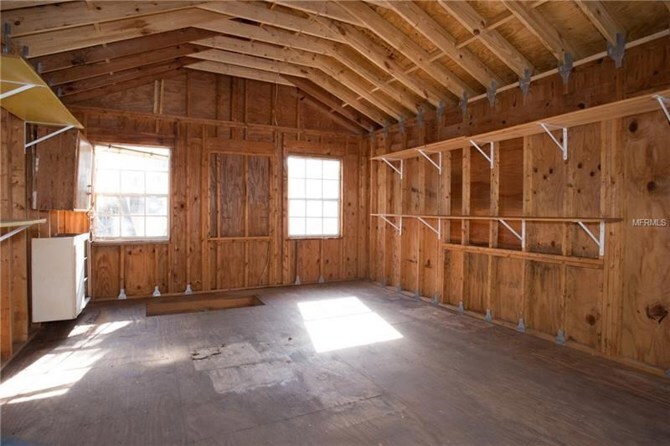 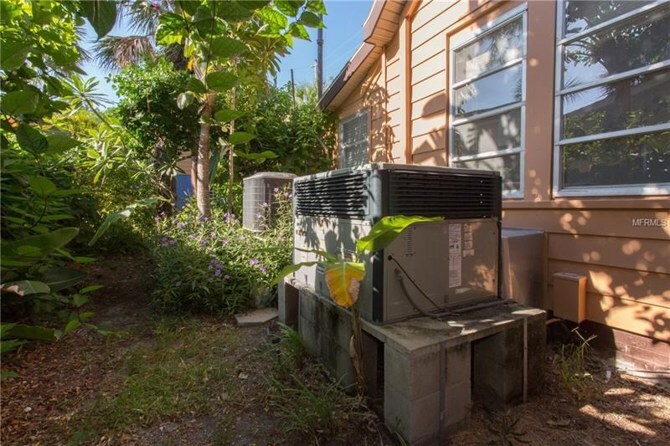 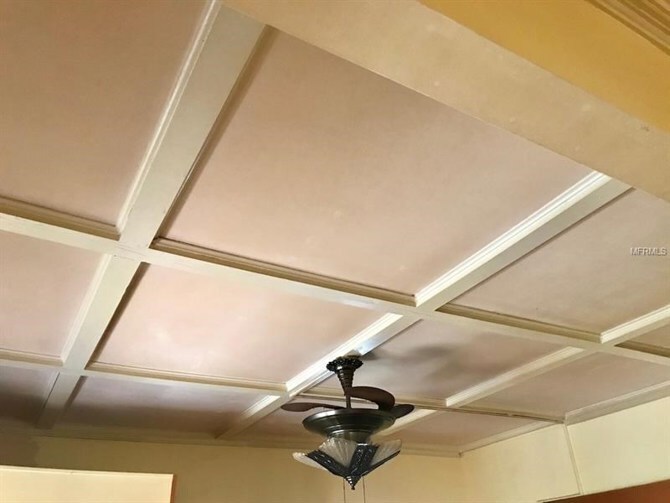 This home has been on the market since Sep 19,2018. 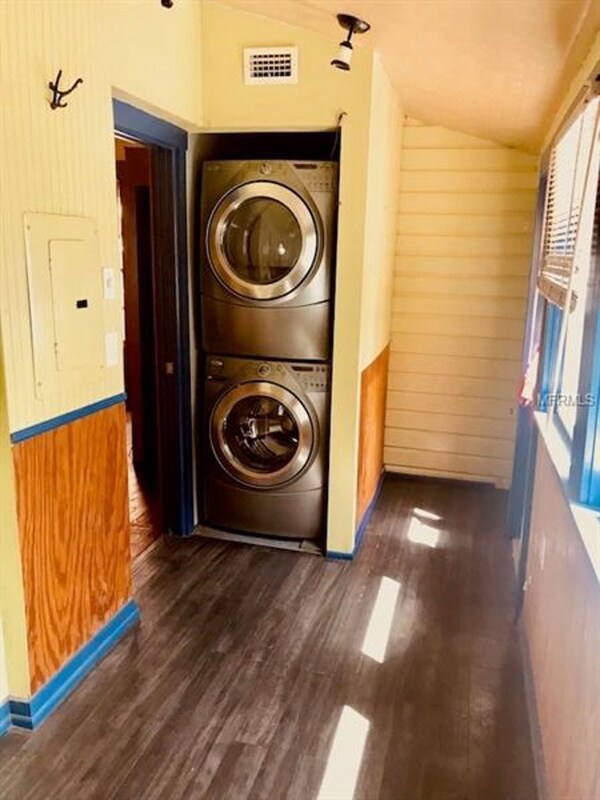 Courtesy of LUCAS GROUP REALTY INC.